AVIATOR UAV 200 matches the connectivity and performance of larger, class-leading satcom solutions, but in a far smaller, lighter and less power-demanding package. 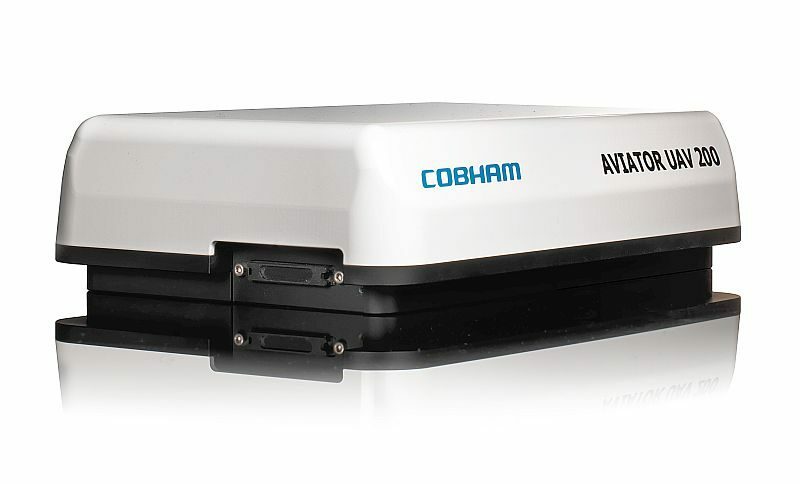 AVIATOR UAV 200, a revolutionary new solution from Cobham SATCOM, redefines UAV satcom connectivity by integrating everything into one compact, lightweight box. Weighing just 1.45 kg, AVIATOR UAV 200 is a remarkable 76% lighter than anything comparable on the market – yet still delivers Inmarsat Class 4 services, up to 200 kbps data and full, real-time control of data channels.